To see Adam's speech at the conference, visit the Progressive Law Network website. 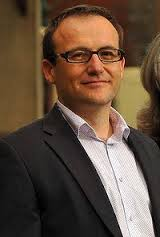 Short biography: Adam Bandt was elected in 2010 when he made history by becoming the first Greens MP elected to the House of Representatives at a general election. Adam received Law/Arts Honours degrees at Murdoch University, where he won the Sir Ronald Wilson Prize for Academic Achievement and he completed a PhD at Monash University in 2008. His thesis looked at the recent trend of governments suspending basic human rights in areas such as migration, workplace relations and criminal law. He has written articles for several publications, including most recently the Australian Feminist Law Journal, and he has taught industrial relations law at RMIT. For many years he worked at the labour law firm Slater & Gordon. He is a barrister who specialised in the field of industrial, employment and public interest law. 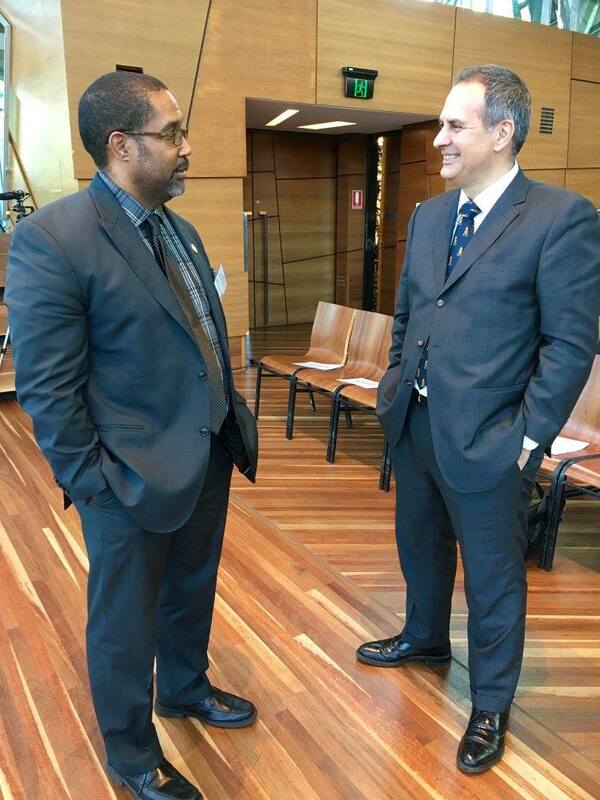 Adam has represented many unions and low paid workers and has worked on cases involving freedom of speech and implementation of international covenants into Australian law. Murdoch Uni. My first job was at Slater & Gordon. Keeping going in the face of unfair laws. We need good people with good qualifications. Keep it up! Screw your courage to the sticking place. The principles you're working for will endure, even though at times it might seem hard going! Never underestimate the skills that you have and the difference that you're making. What do you think will be a key are of law reform for Australia in the next 10 years and what will be the main challenges faced by those who work in the area? Getting the idea of real, full and substantive equality back at the centre of political and legal life.